The Middle East and North Africa are regions of the world where the Muslim population dominates. The majority of the population residing there is Muslims. The Muslims have been dominant here since years now. Such places are filled with great Islamic art and architecture. 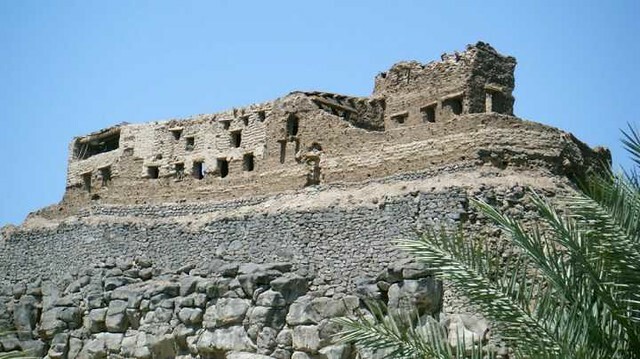 These places are rich in Islamic history and Islam is among the dominant religions there. However, there are few sites that have rich Jewish history and culture. Even though Islam is a dominant religion there, yet it is not the only religion being practiced there for years. Religions such as Christianity, Judaism, and others are being practiced there and are slowly and gradually flourishing. There are some interesting sites in the region that have belonged to Jews and are thousands of years old now. Khyber is a beautiful oasis located in Saudi Arabia. The oasis was once densely populated by the Jews. The Jews were the dominant population there until 6th century. It got constructed in 1925 however it got damaged and destroyed during the Civil war of Lebanon. The Synagogue thereby was reconstructed in 2009. Its construction was supported by major politicians and secretariats of the country. Hassan Nasrallah who was Hezbollah’s Secretary General briefed that a religious place shall be reconstructed as it is a praying area for people. The spokesperson said that we respect Jews like we respect Christians; they live among us and with us. Even though we have issues with the land occupation of Israel, we welcome the renovation and reconstruction of the synagogue. 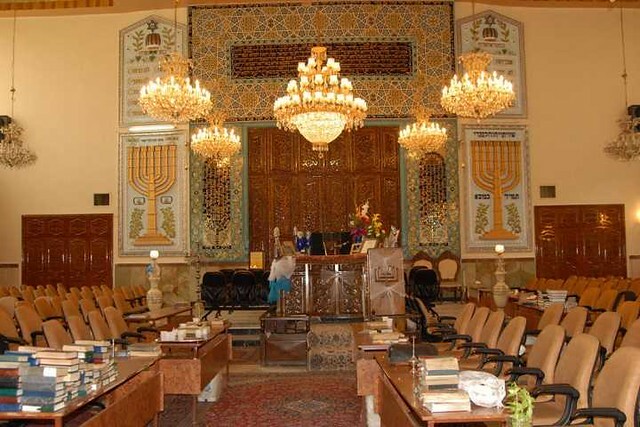 The Yusuf Abad Synagogue that shines high in Tehran is the most famous synagogue located in Iran. The synagogue was constructed in 1950 yet its front was constructed and completed in 1965. It was constructed to expand the synagogue as the Jewish population was experiencing an increase. 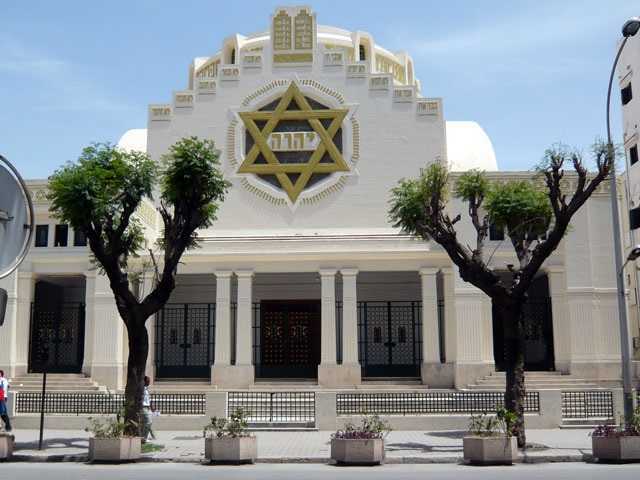 The place is full of synagogues, so much so that Casablanca houses more than 30 synagogues. This makes the place a major Jewish center. The community is dominant by Jews. Beth-El a great synagogue got refurbished in 1997. Ahrida Synagogue is the oldest synagogue of the Istanbul which was constructed back in 1400. 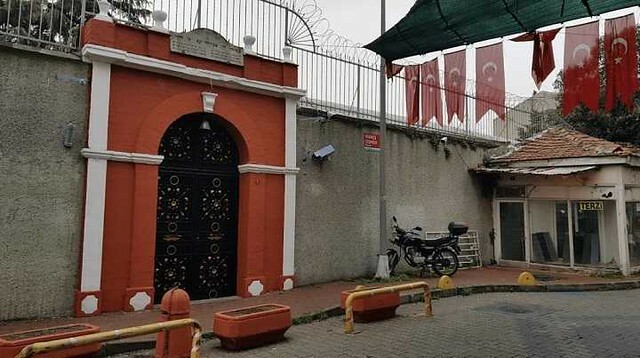 It is located in one of the Jewish quarters of the city named Balat. Its old structure required a renovation which took place in 1992.. 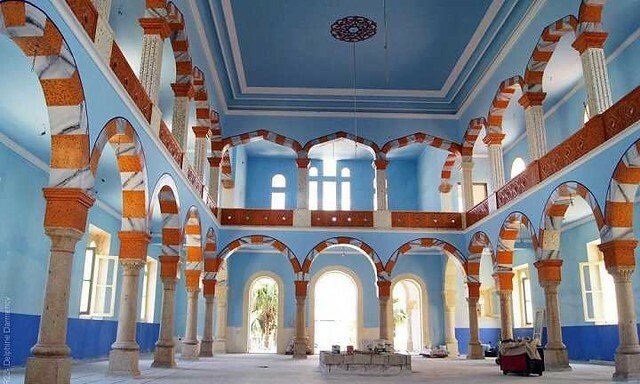 The Great Grand Tunis Synagogue was built in 1937 and was later renovated in 1996 and 2007. 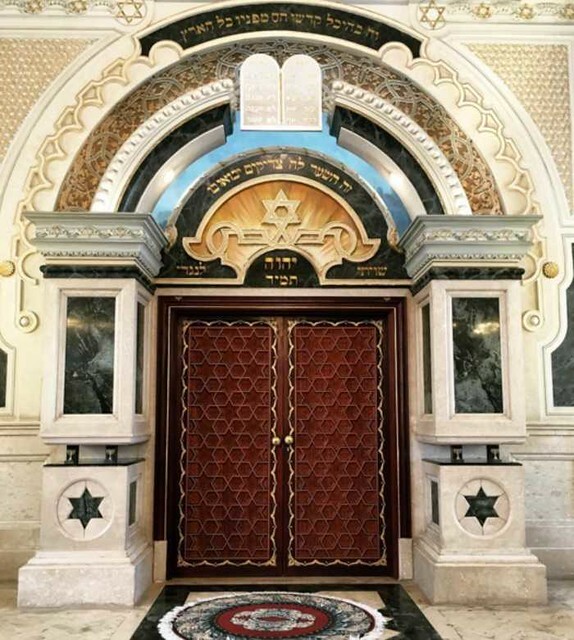 Jews are confined to small numbers since long in North Africa yet not only they and their synagogues are respected but also Jews are given representation in Government. 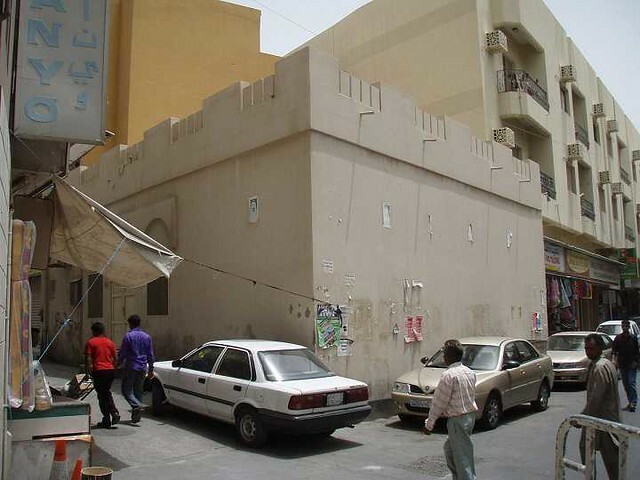 Bahrain also houses a Jewish synagogue even though there are very few Jews residing there. the Jews are also given representation in Government.